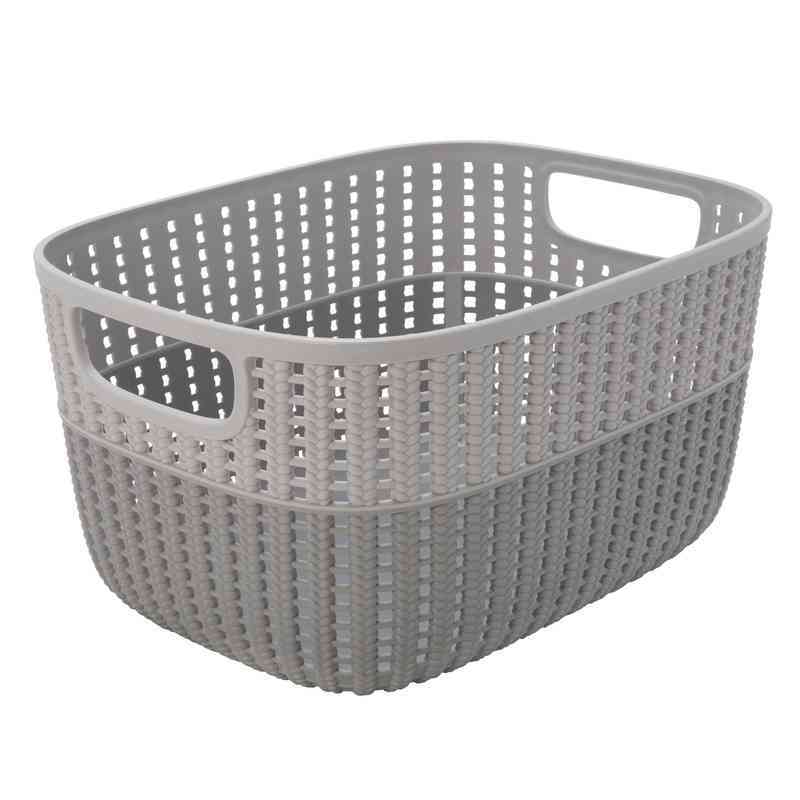 Inspired by the weaving of a knitted sweater, this durable lightweight gray/gray storage basket is perfect for storing toys, magazines and books for under sinks or closets. Made from polypropylene, this basket comes with two built in handles for indoor or outdoor transporting. 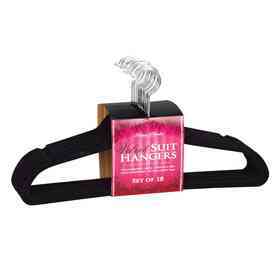 Manufacturer direct from a trusted supplier.